Sledding Head First into . 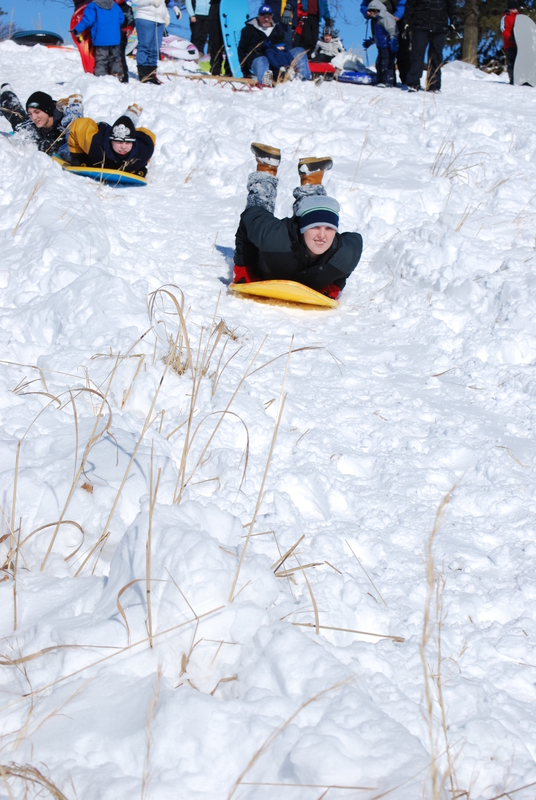 . .
Sledding head first is always fun, just be prepared for the potential fallout!